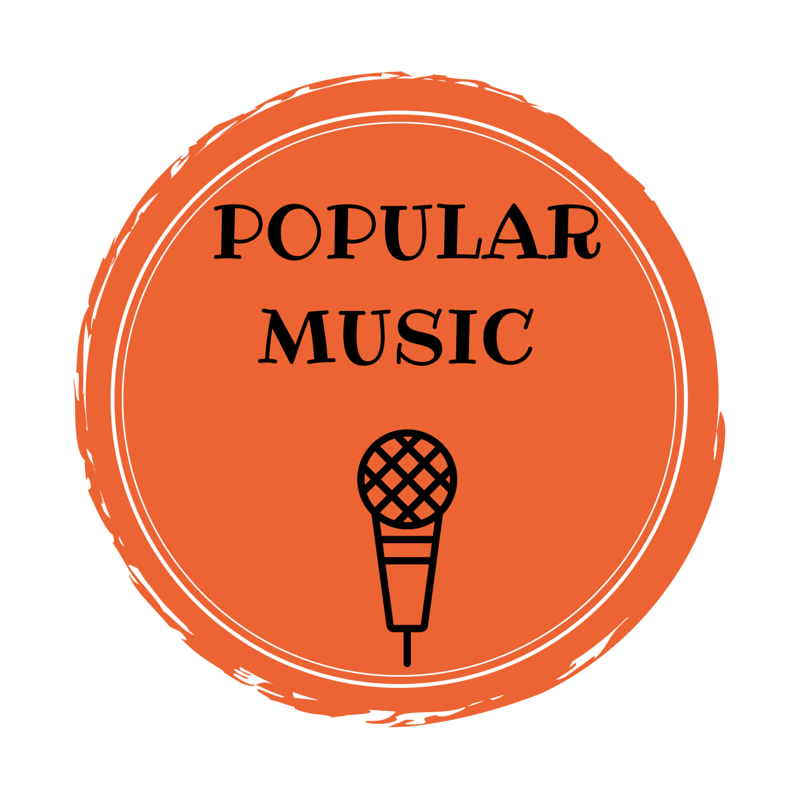 Jon Fitzgerald argues for a more significant place of the Motown sound within popular music history by focusing on its innovative creative process. . . . Read more at Public Circulation!